SAN JOSE, CA. 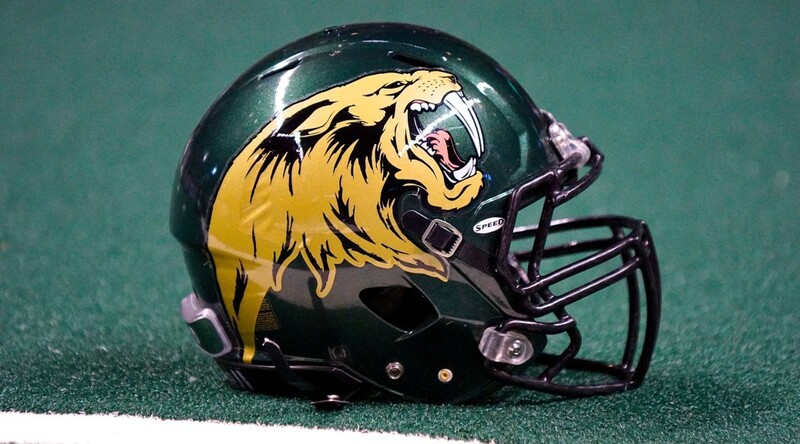 – The San Jose SaberCats announced that they have been assigned defensive lineman Chris McAllister. McAlliser (6’2 255) joins the SaberCats in his first year in the Arena Football League. A standout at Baylor University, McAllister earned All-Big 12 First Team honors after registering 6.5 sacks in 2013. As a junior in 2012, McAllister totaled six sacks and was named Defensive Most Valuable Player in the Holiday bowl. His 15 career sacks are tied for the all-time school record at Baylor. “Chris had an impressive collegiate career and having a player of his caliber will add depth to our defense,” said Owner and Head Coach Darren Arbet. In 2014, McAllister signed with the Houston Texans of the National Football league as an undrafted free agent.